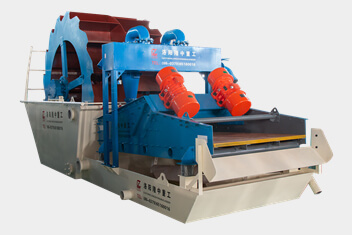 Dewatering screen as an inseparable from mining industry activity, improves the quality of ore washing sand. 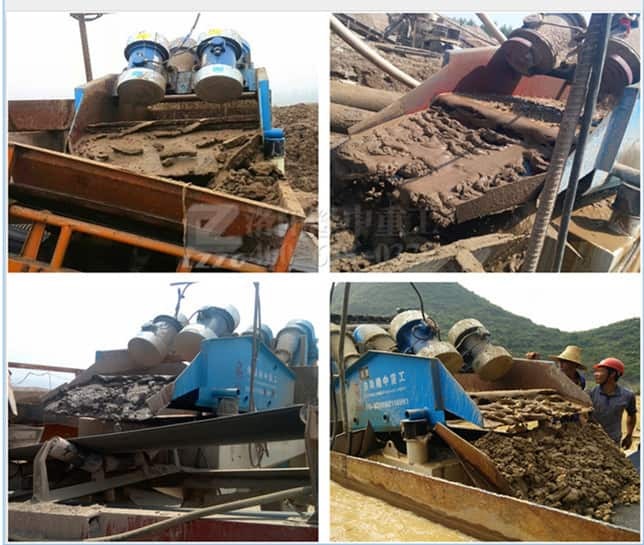 It has played a major role in dry line, so for such a kind of important equipment, it is a big market demand will inevitably. In order to keep competitiveness in the fierce market and expand the international market, longzhong constantly pursuits perfect in product structure upgrade and optimization. Longzhong heavy industry, as a dehydrating screen manufacturer with abundant experience in production, is well aware of the importance of quality, so it strives for perfection in the selection of materials and the design of the structure. 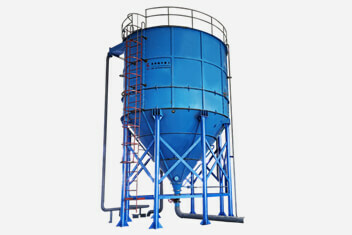 In addition, longzhong heavy industry dehydrated screen equipment has achieved significant breakthroughs in efficiency, production, energy conservation and environmental protection.